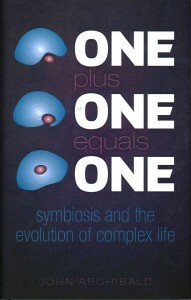 One Plus One Equals One by John Archibald is a very interesting and entertaining book about endosymbiosis. It gave a historical overview of the topic, from how scientists first discovered microbes to the questions that remain unanswered at present. At the same time, the author introduces and explains thoroughly a lot of basic concepts in biology throughout the story. These include the original proposals for the tree of life and how it changed multiple times over the past couple of centuries. Similarly, fundamentals in cellular and molecular biology are addressed very well. 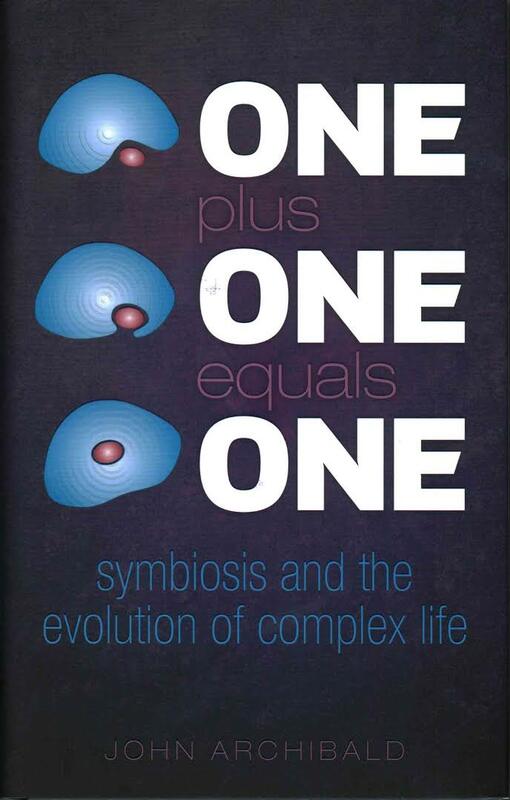 In this way, the book slowly builds upon the different central theories in biology and how they evolved over time, to ultimately give quite a detailed picture of endosymbiosis. The story is well rounded overall, as it even touched upon the early Earth environment and the origin of life. What made this book be such a good read was the author’s frequent use of humour to make it less of a fact after fact kind of story. Every concept the author explains is accompanied by a number of historical anecdotes, quotes and fun facts, which makes it easier for the reader to ‘digest’ all of the information. Many great theories and discoveries in biology are explained through personal and professional stories about scientists. These are all accompanied by notes from the author and citations, to provide the reader with an unbiased view on the described situations. The author also compares various theories and points of view, to allow the reader to judge the matter for themselves. On top of this, the book is filled with very good and detailed schematic diagrams with explanations.